3 Years New!! 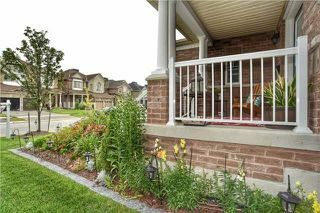 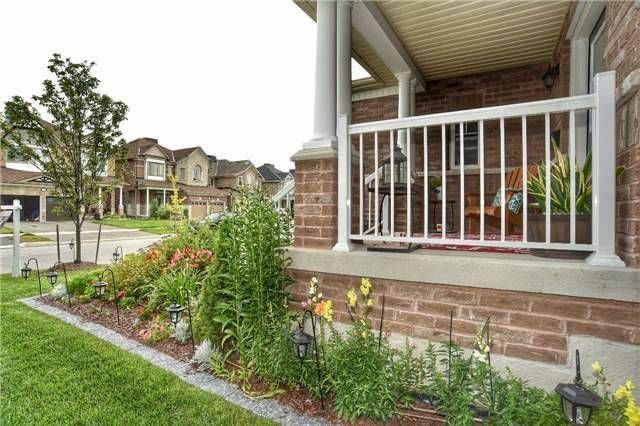 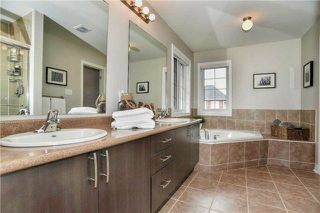 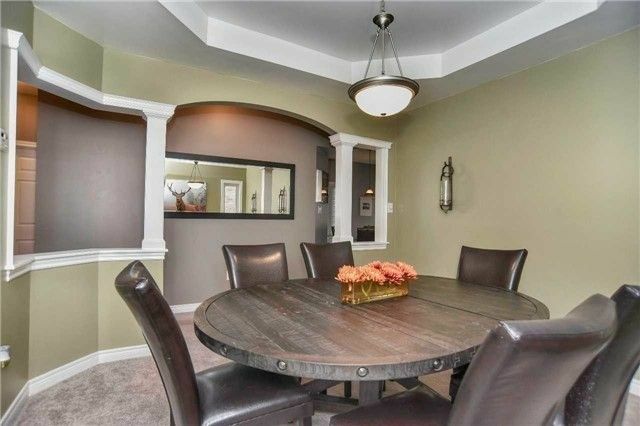 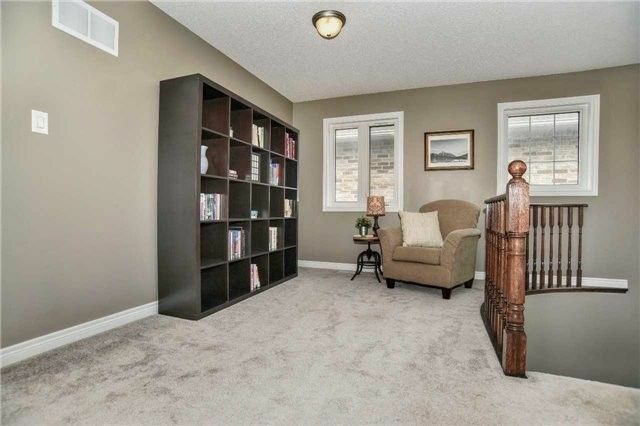 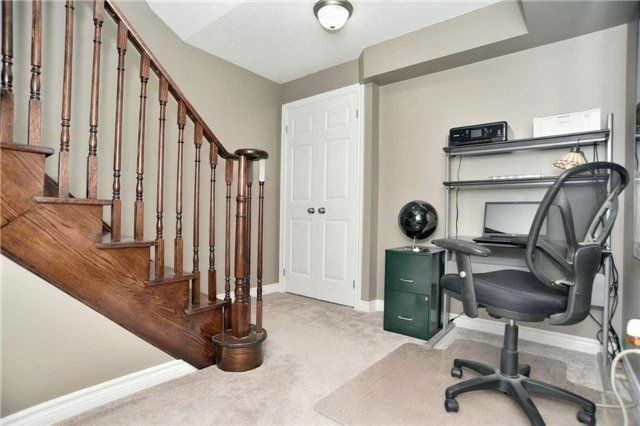 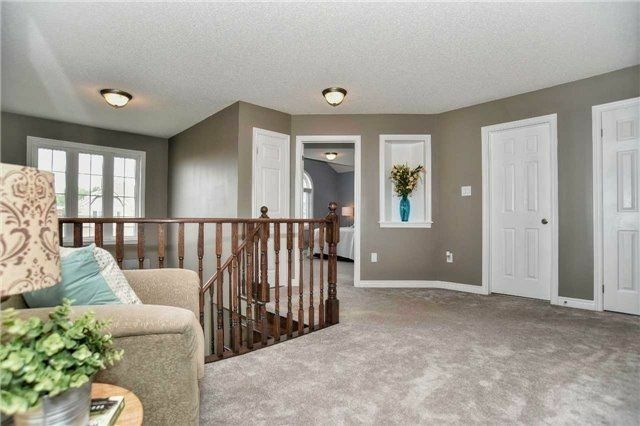 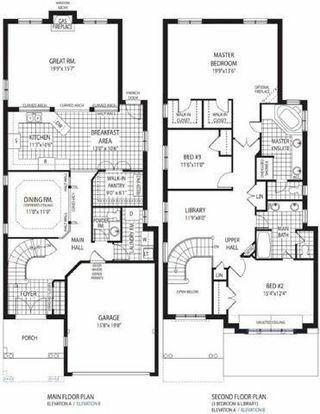 "Mins To 401 & Go Stn " Fantastic Layout 2,622 Sq Ft. All Brick 2 Storey Home W-3Bdrm & Loft. 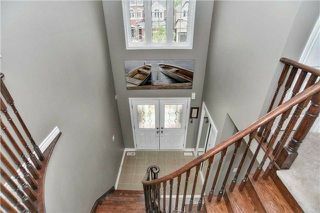 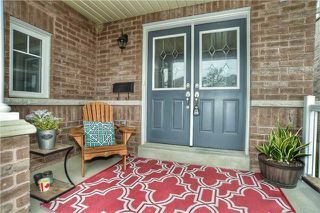 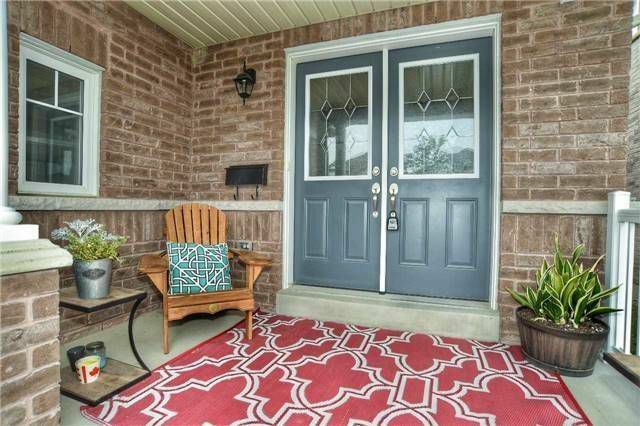 Lovely Covered Columned Porch W-Dbl Dr Entry Leads To A Bright Foyer. 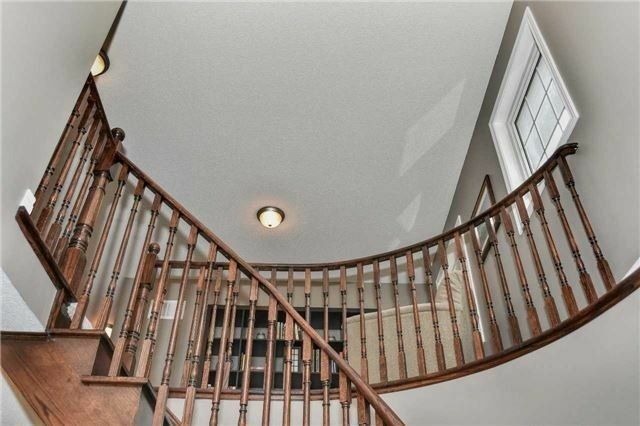 9Ft Ceilings, Curved Solid Oak Staircase, Formal Din Rm W-Coffered Ceiling. 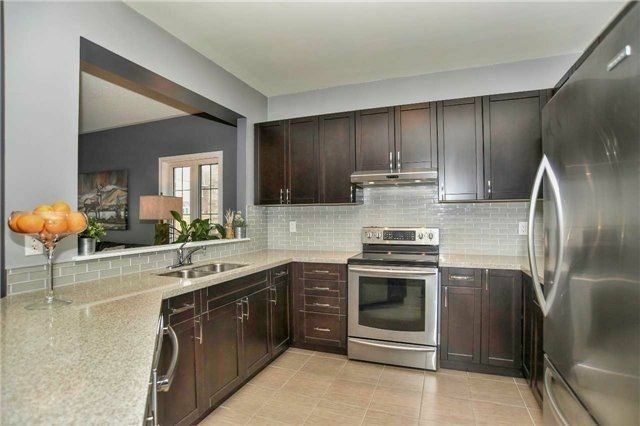 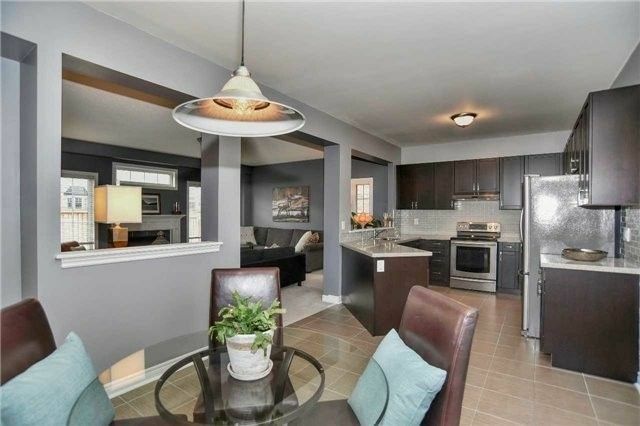 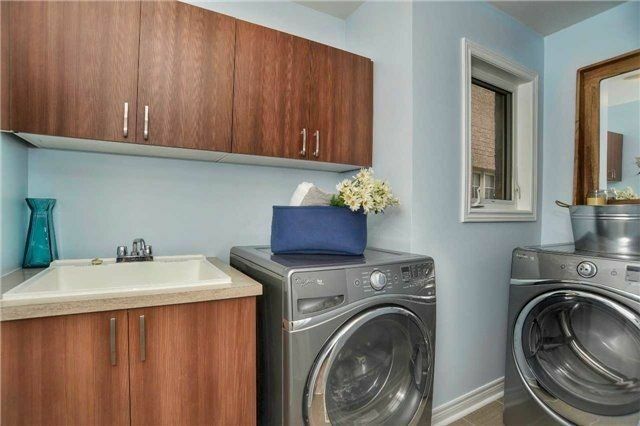 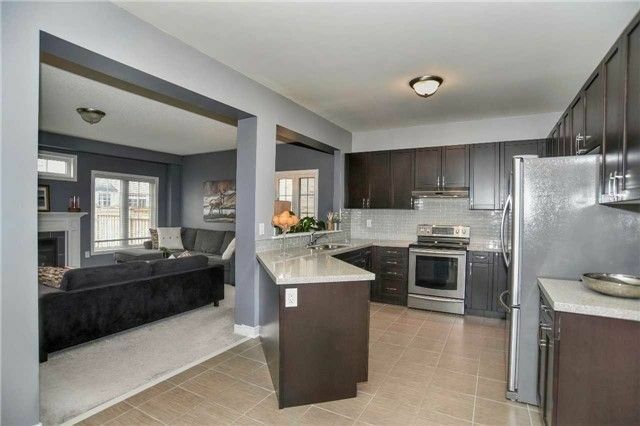 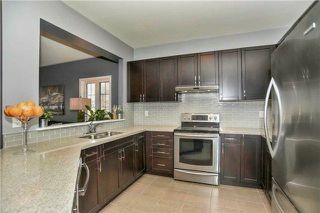 Spacious Peninsula Kitchen, Quartz Counters, & Sub Way Tile Back Splash. 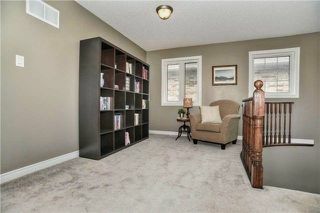 Huge Dbl Dr Walk In Pantry. 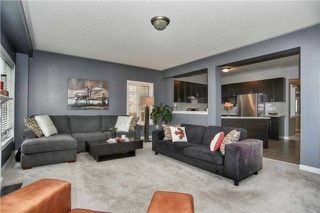 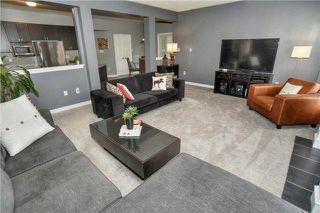 Spectacular Over Sized Fam Rm W-Gas Fireplace. 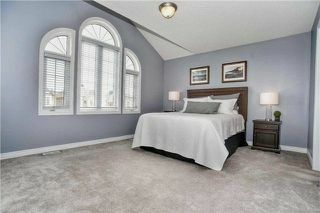 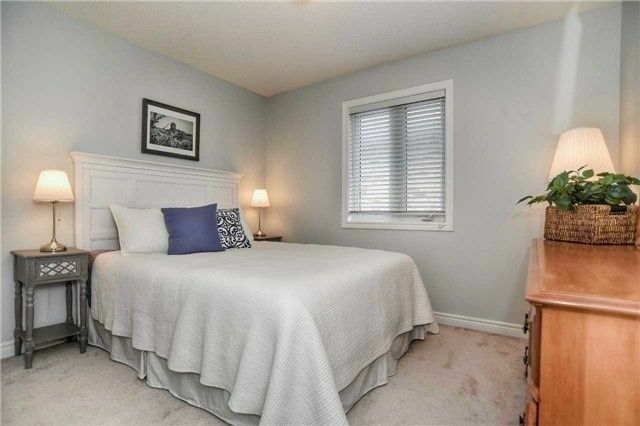 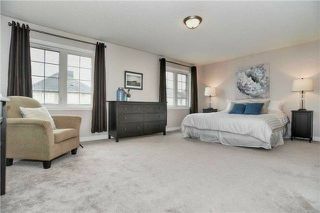 Master Bdrm Retreat, Two Lg W/I Closets & 5 Pc Ensuite.